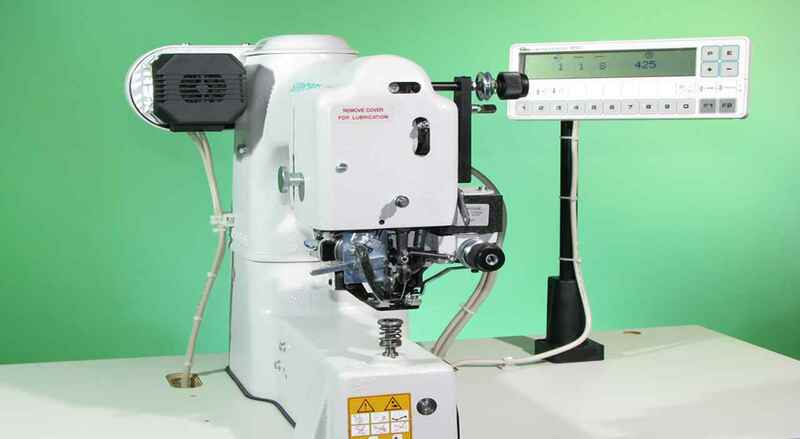 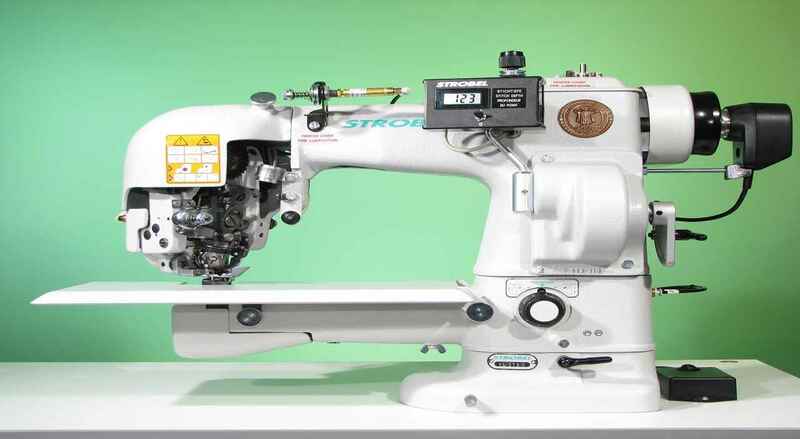 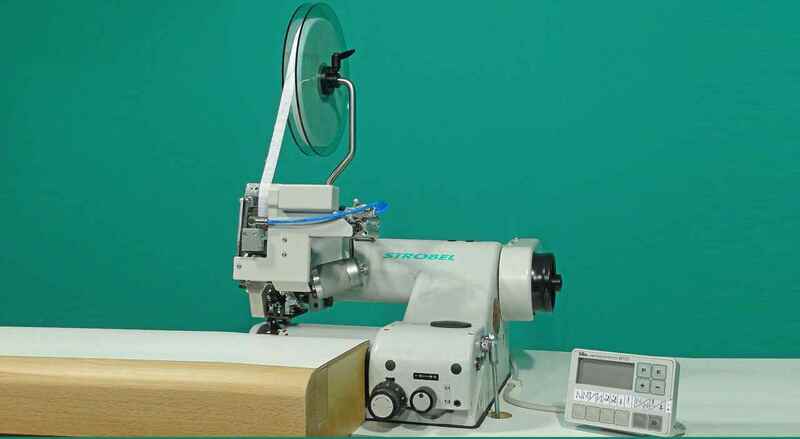 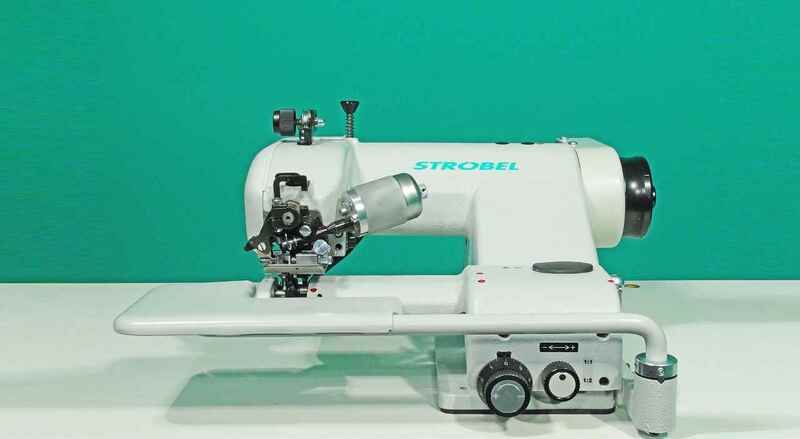 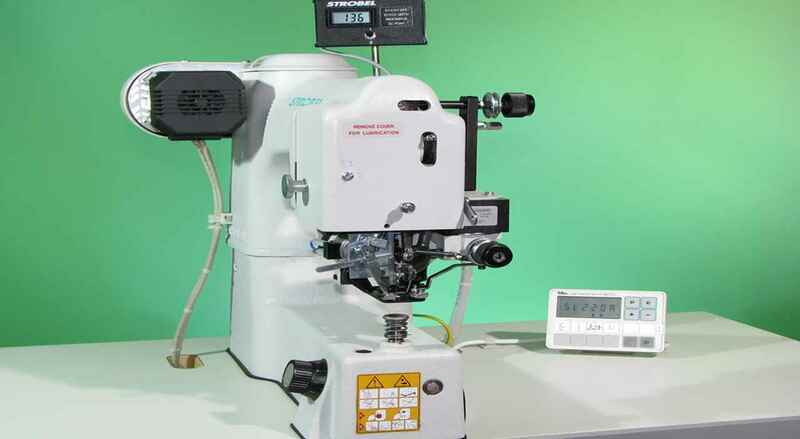 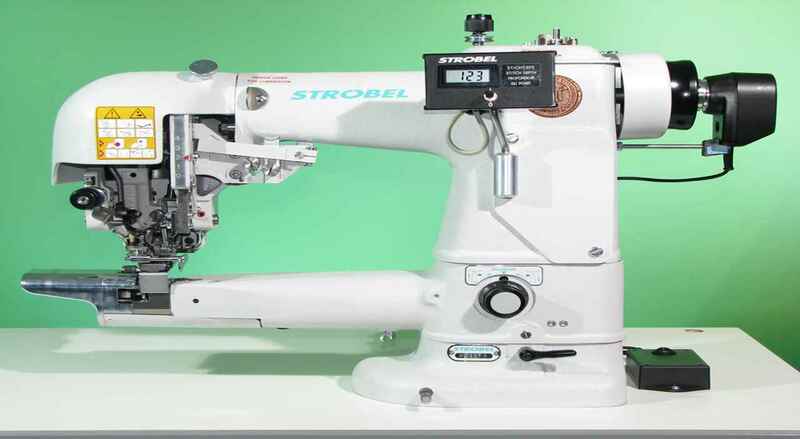 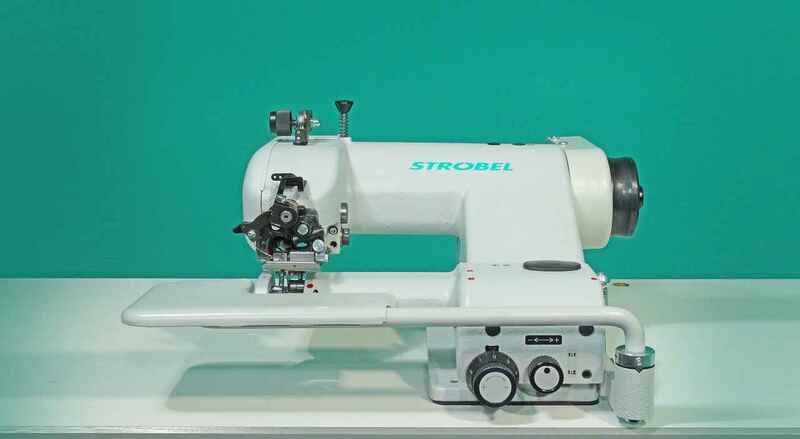 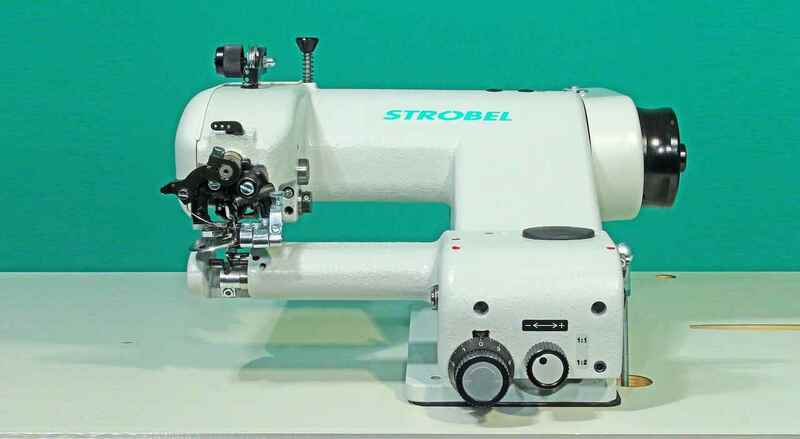 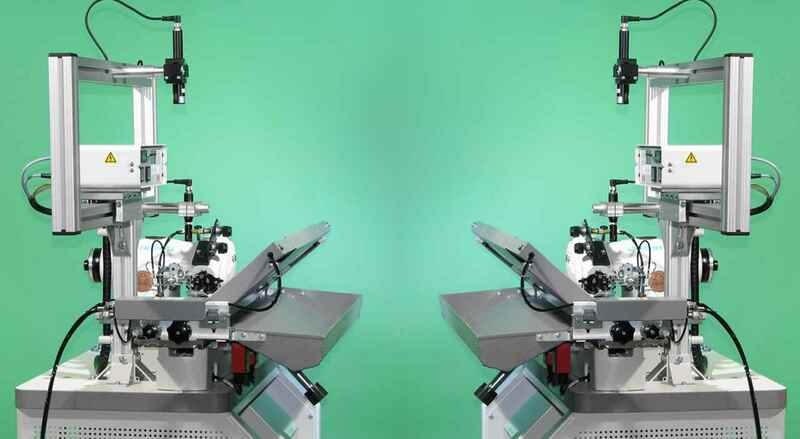 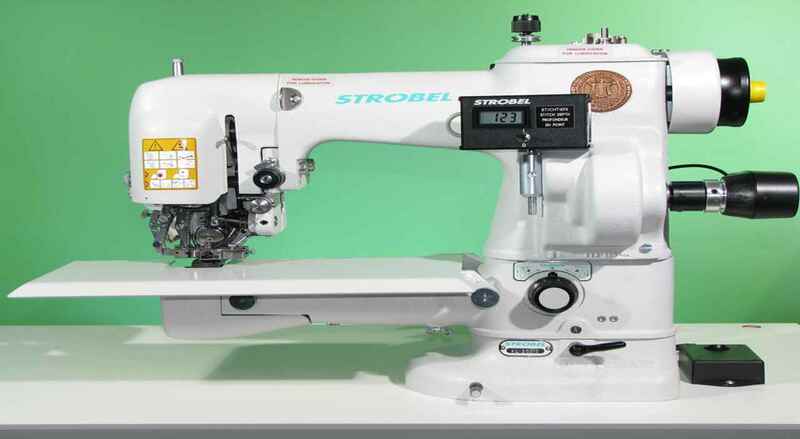 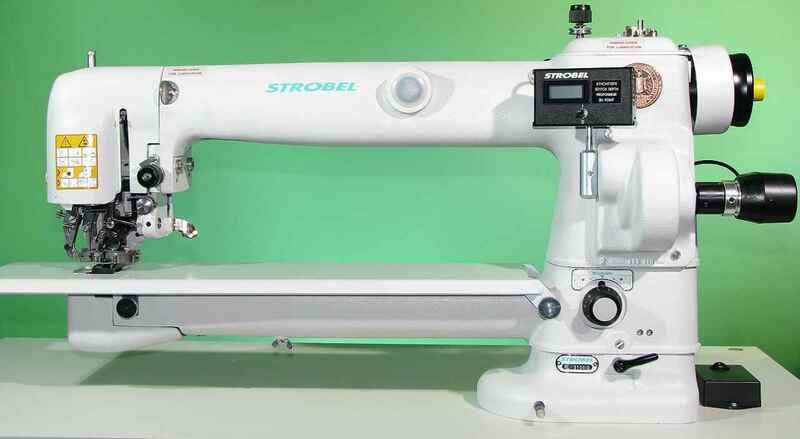 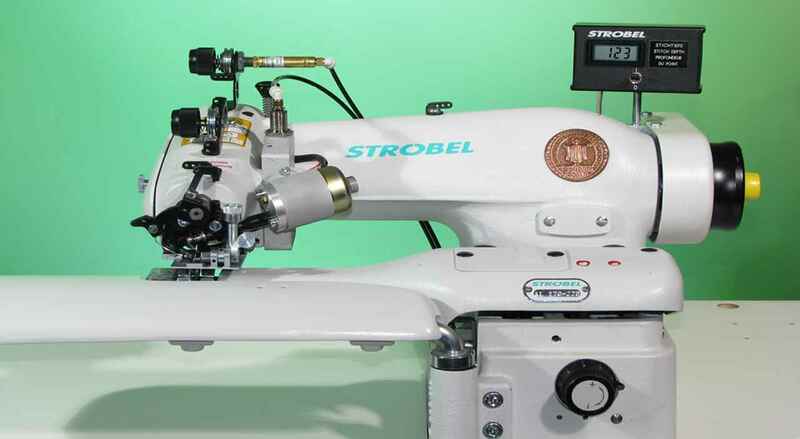 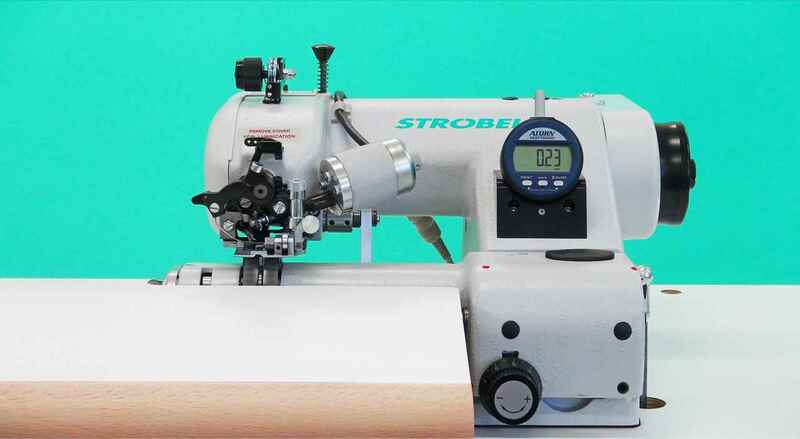 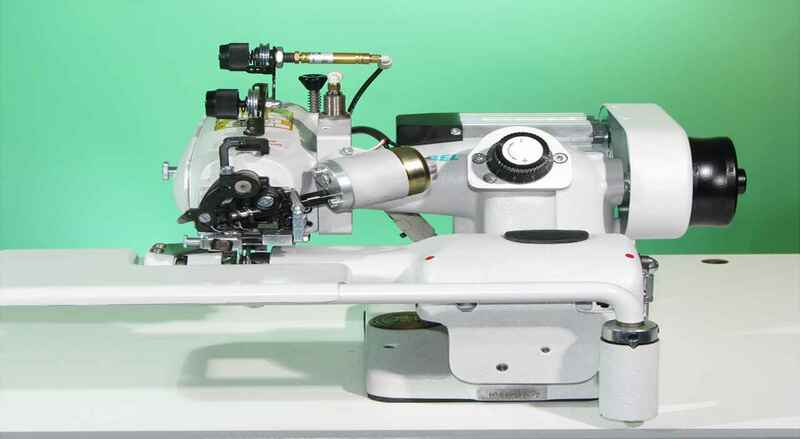 "High stability of shape and very soft wear comfort "
Electronically controlled automatic sewing unit for high-quality and efficient roll-padding of lapels of jackets and coats. 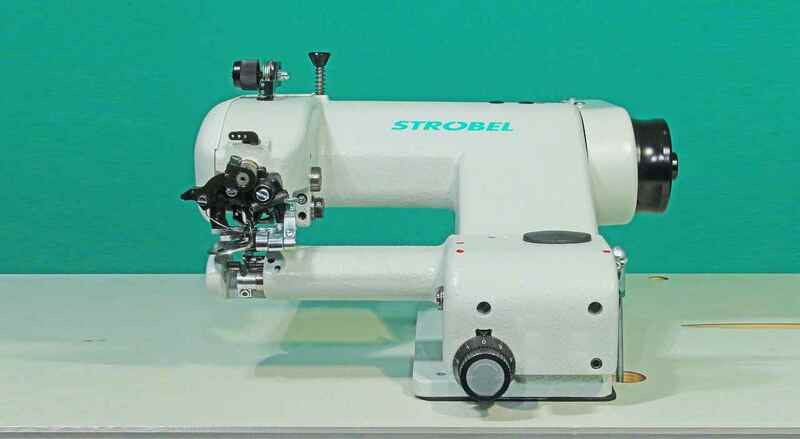 With a daily output of 600 to 1050 jackets it meets highest quality requirements: Lapels (u to 63cm) roll padded on this machine have a perfect shape and are absolutely free of twist and pucker. 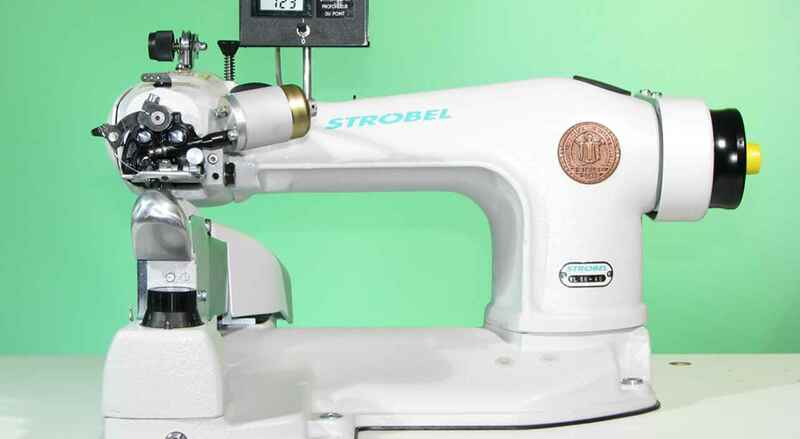 This means high stability of shape and very soft wear comfort. 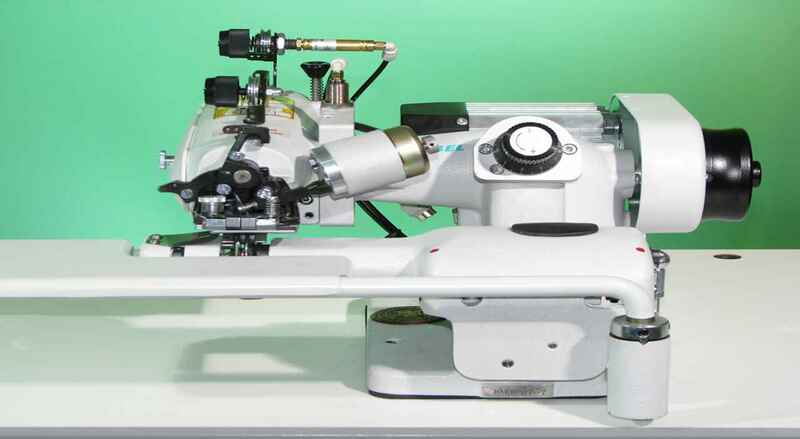 Moreover, the KA-ED is very easy to operate since the individual lapel shape is sensed automatically and accurately.